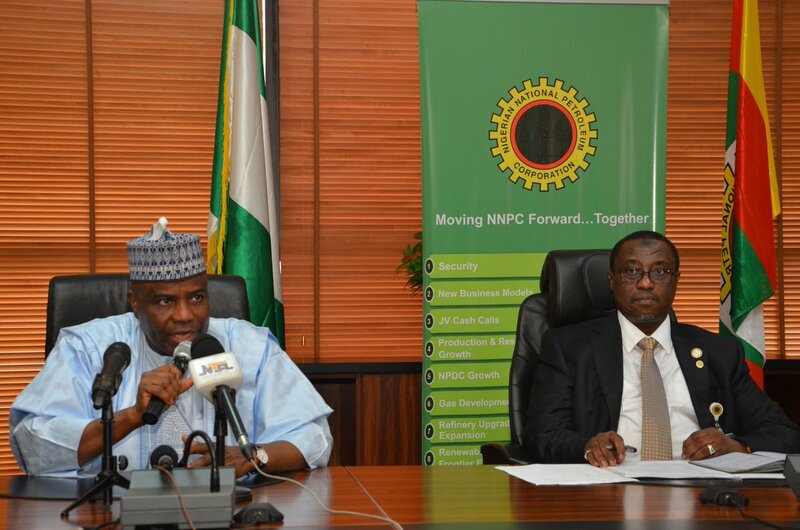 The Management of the Nigerian National Petroleum Corporation (NNPC) says it would soon begin the search for oil and other valuable hydrocarbon deposits in the Sokoto Inland Sedimentary Basin. 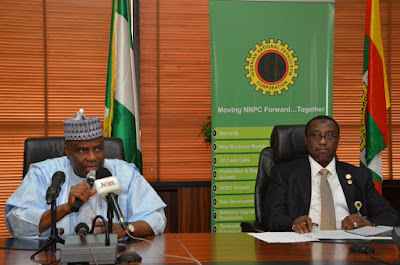 Group Managing Director of NNPC, Maikanti Baru, disclosed this when he received Sokoto state governor, Aminu Tambuwal, in his office in Abuja yesterday. Governor Tambuwal was at the corporation to canvass for the search for oil in the state. “We are here more on an advocacy visit to your office, Mr. GMD, to kindly request for your intervention and attention for the office in charge of frontier exploration to pay attention to Sokoto basin just the way attention is being paid to other basins in the country,’’ Governor Tambuwal said. Responding, Group Managing Director of the NNPC, Maikanti Baru explained that the Corporation, without any prompting has since embarked on properly and professional exploration of all inland basins in the country including the Sokoto basin. He noted that the NNPC had already procured aeromagnetic data on the Sokoto basin from the Nigerian Geophysical Survey as well as awarded contract for the mapping and procurement of apt samples to further the understanding of the area. Dr. Baru informed that the NNPC has contracted its subsidiary, Integrated Data Services Limited, IDSL to carry out various geochemistry investigation to boost the gathering and integration of all relevant data ahead of the planned procurement of seismic 2D data position which would in turn determine various prospects. The GMD also pledged to attend the forthcoming seminar on the Sokoto basin, noting that the Corporation would use the platform to update and also share its knowledge of the basin with relevant stakeholders.